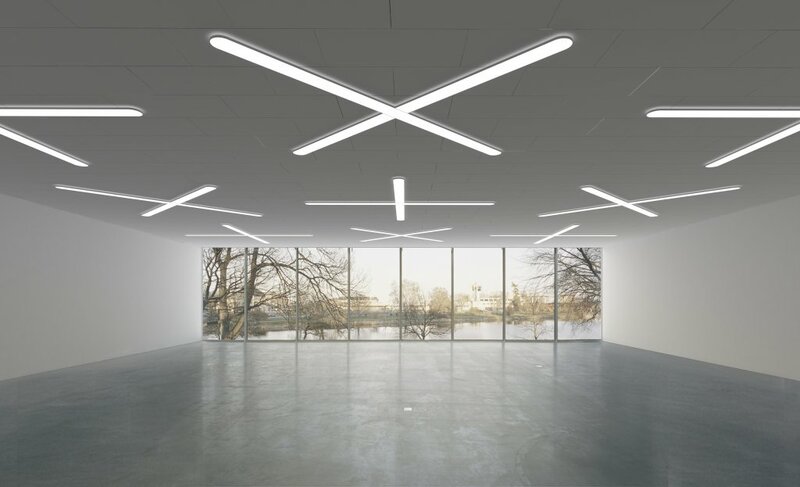 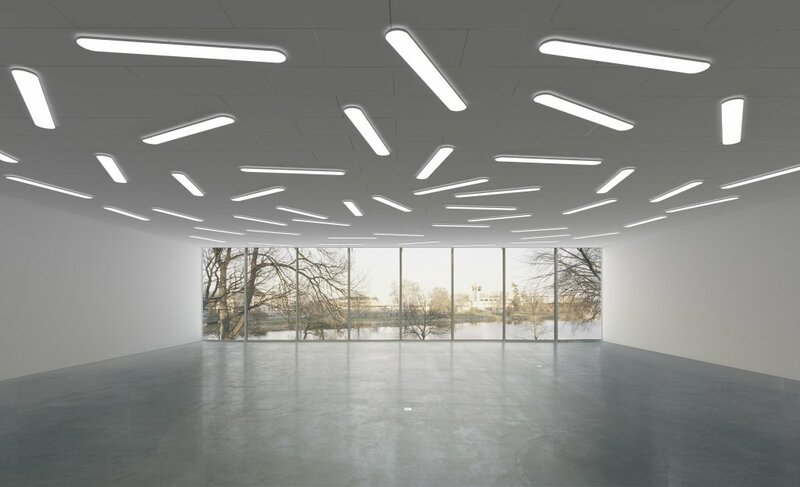 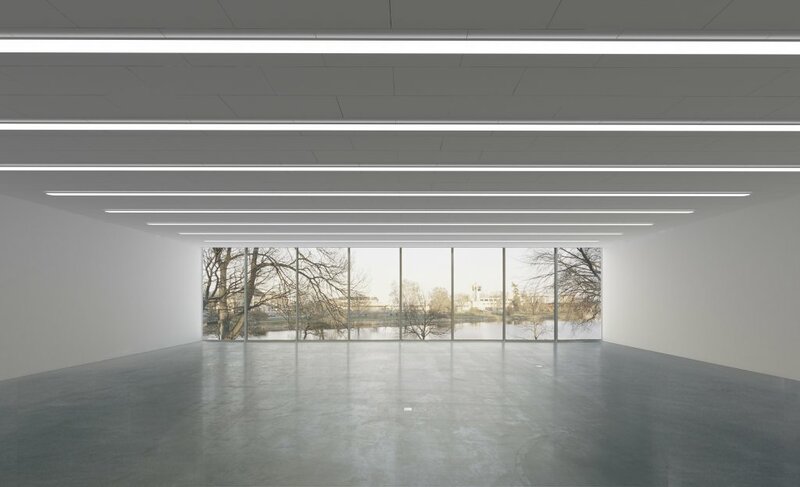 Airway fulfils the desire for a flexible, affordable and neutral lighting system with well-diffused light. 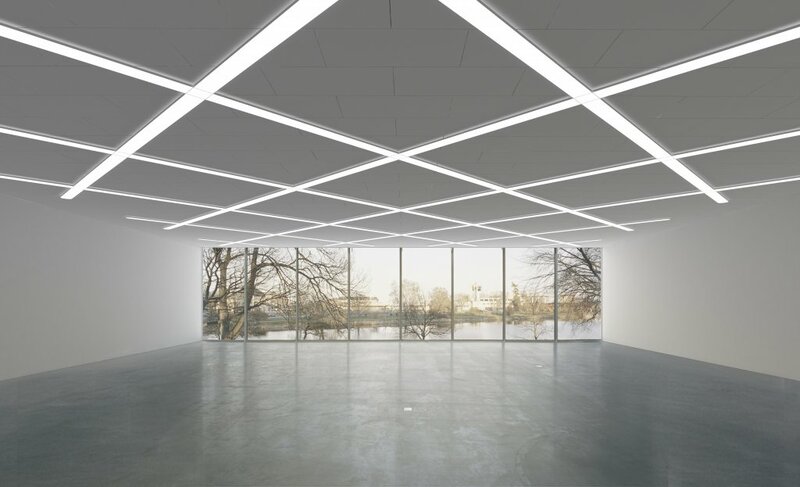 The system performs a complex task with a reduced design. 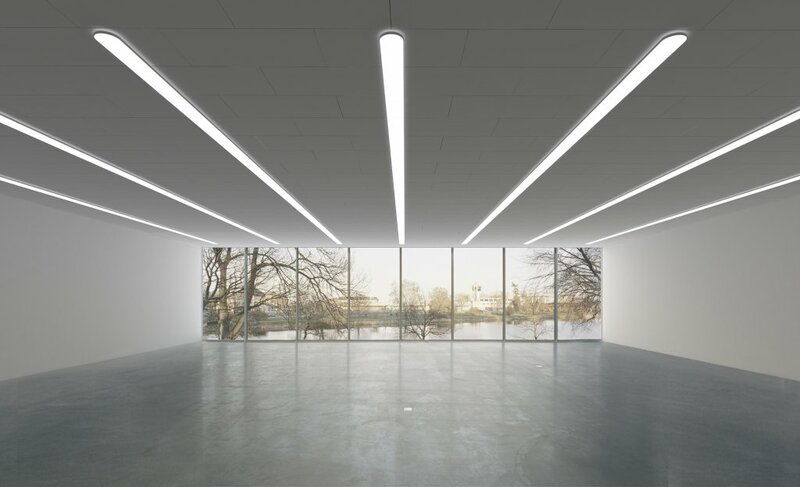 The lighting system is equipped with the latest LED technology and developed for offices, schools, laboratories, museums and other public environments.